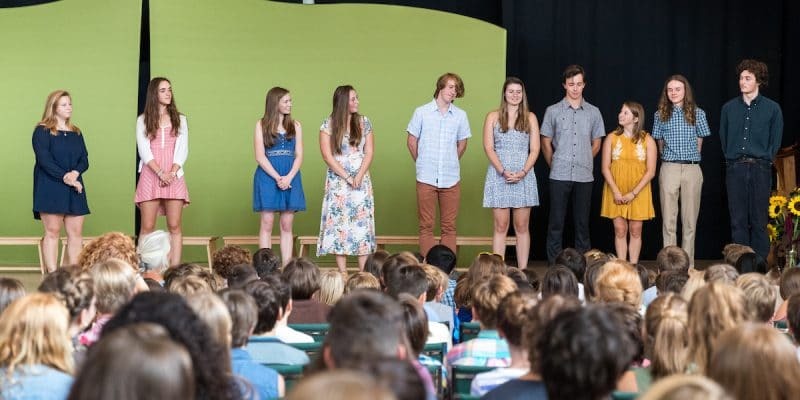 The students of Maine Coast Waldorf School’s 12th grade are looking for local unpaid internship possibilities starting in April 2019. At that time our seniors will be available for three weeks, thirty hours a week. These students are open to a variety of internship/work opportunities. If there are members of the school or greater community who have businesses, or know of businesses, that would welcome a student intern during April, please contact the 12th grade advisor, Johanna Flath, [email protected].